OMAHA, NEB (May 6, 2014) -- Undefeated world champions TERENCE CRAWFORD, Omaha's favorite son, and Cuban sensation YURIORKIS GAMBOA, who both boast identical 23-0 (16 KOs) records, will host a news conference announcing their World Lightweight Championship fight This Thursday! May 8, at the CenturyLink Center in the Bud Light Zone (455 North 10th St., Omaha, Neb. 68102). The news conference, which will be open to the public, will begin at 12:30 p.m. CT, with doors opening at Noon CT. 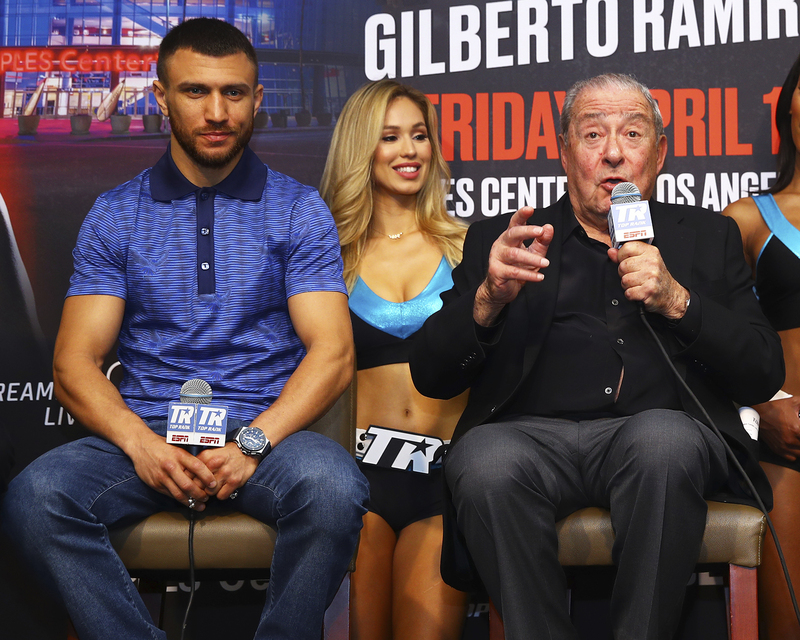 Joining Crawford and Gamboa will be Hall of Fame promoter Bob Arum and Roger Dixon, President/CEO of the Metropolitan Entertainment & Convention Authority (MECA). 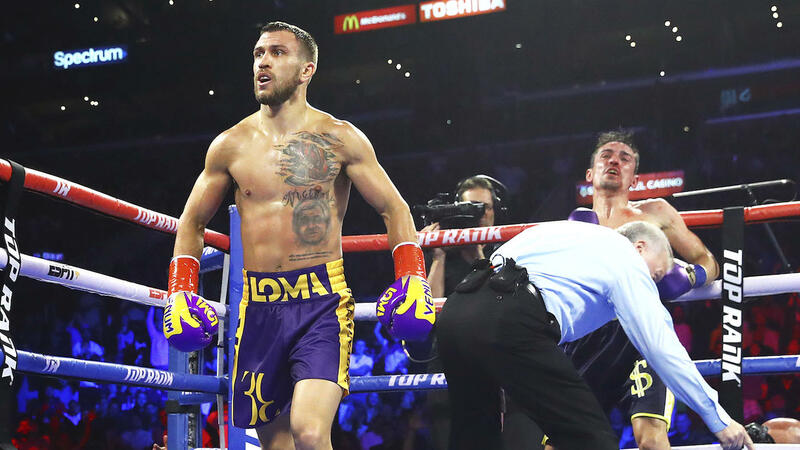 Crawford vs. Gamboa is the first world championship fight the city of Omaha has hosted in 42 years when Joe Frazier defended his World Heavyweight Championship crown against Ron Stander in 1972. Promoted by Top Rank®, in association with Curtis "50 Cent" Jackson's SMS Promotions, PS4 and Tecate, the Crawford vs. Gamboa World Lightweight Championship fight will take place Saturday, June 28, at the CenturyLink Center. It will be televised live on HBO®, beginning at 10:00 p.m. ET/PT.